If your partner is a brunch and sweets fan, Caca0 70 offers the best of both worlds! 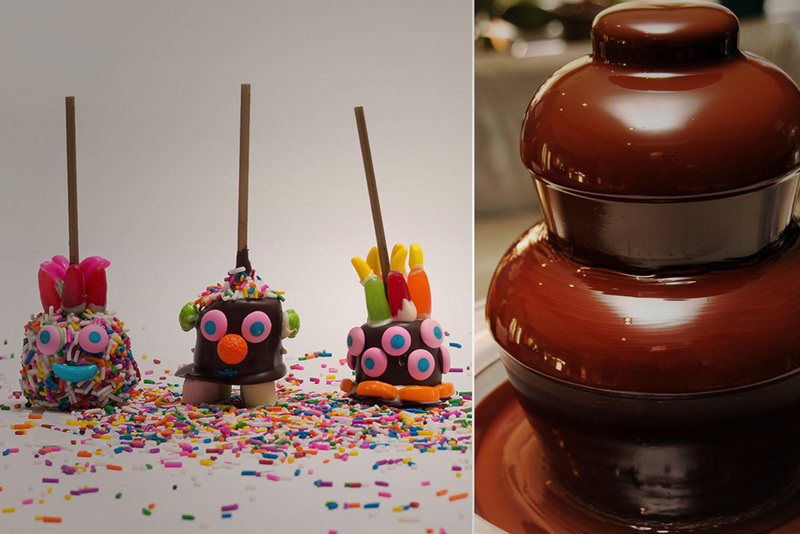 After a lazy lovers’ morning, head to the Village for a delicious brunch where chocolate is the main feature. What’s even better? A mere five-minute walk separates this restaurant from the Octave condo project. So close, it may be dangerous…! 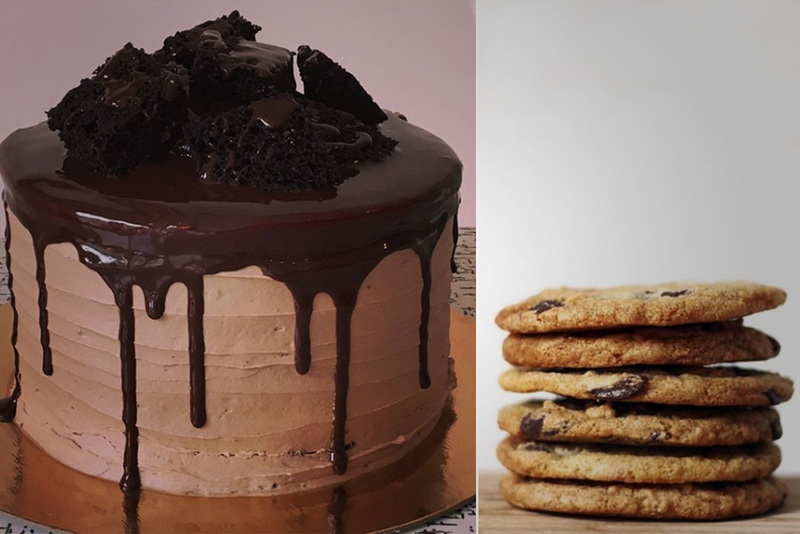 This pastry shop, the result of a mother’s desire to offer her newborn an allergen-free birthday cake, only serves vegan delights. The impressive variety of products will please both you and your loved one’s sweet tooth. 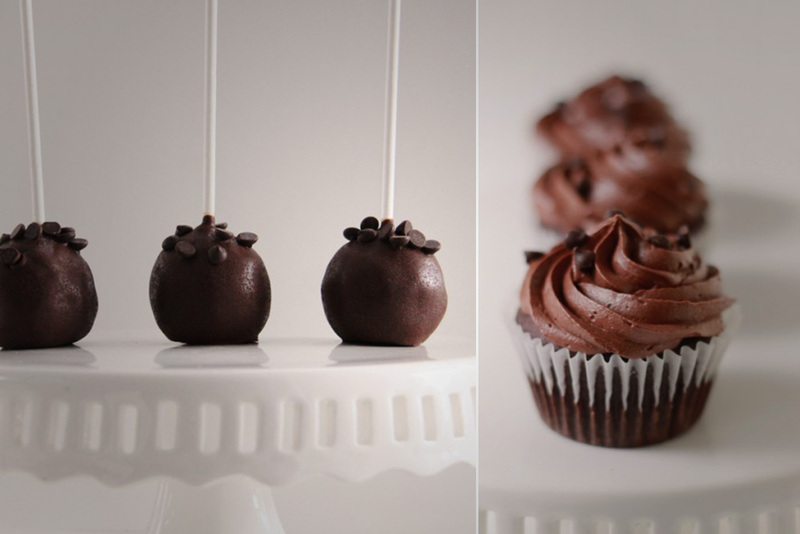 Allow yourself to be tempted by the “ah, look how cute” cake pops and cupcakes. At that size, surely you can eat more than one, right? Take note, this little slice of heaven is closed on Mondays. Another option for the vegan in your life who is not willing to forego his or her love of chocolate is Sophie Sucrée. Your destination of choice for desserts that are made with love using only 100% natural and plant-based ingredients, some are even organic. 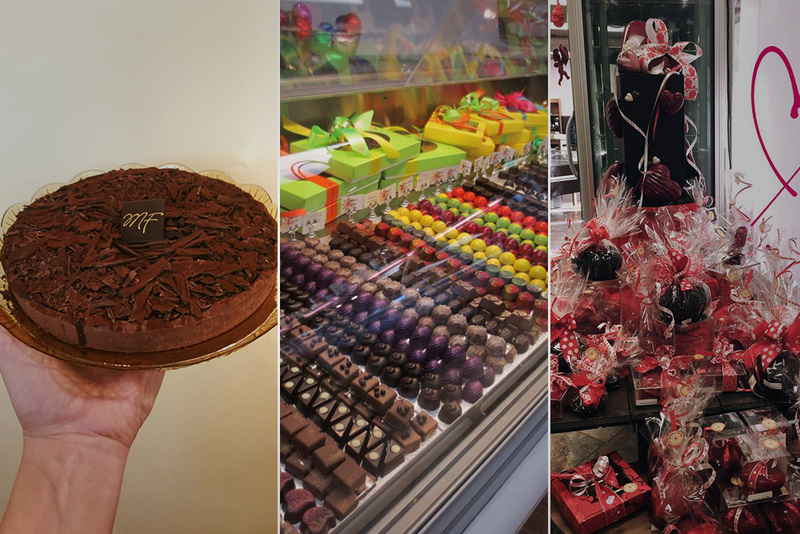 This combination pastry/chocolate shop offers such an impressive assortment of chocolates and cakes that one visit will not suffice. If your loved one enjoys combining several flavours with chocolate, he or she will certainly appreciate the more than 40 flavours of fine chocolates. And, if half the fun is in the discovery, may we suggest a coffee or tea… each beverage comes with a flavour of the day chocolate. At-home events, in your area, wherever you are! Because Valentine’s Day is not all about your lover, why not celebrate with another loved one in your life, your child. Trucs et Truffes specializes in children’s birthday parties, candy and fine chocolate workshops, and sampling, all right in your home. Its hassle-free formula allows you to make the most of the activity in the comfort of your own home, without worrying about clean up and dishes! For the most unique and chocolatey Valentine’s Day, we highly recommend it. And last, but not least. If your better half is you, why not try out all these places alone or with friends? Make Valentine’s Day about chocolate instead of about love. Bon appétit!